Coffee isn’t your typical essential oil. But, it has great benefits. 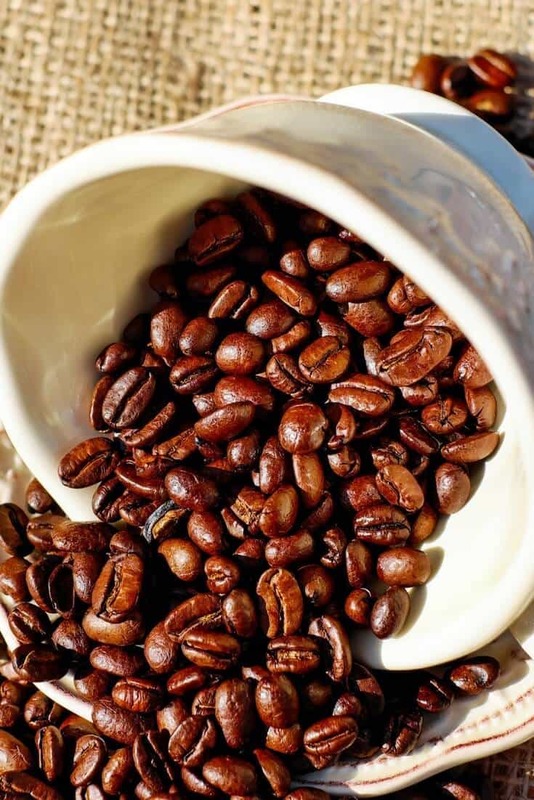 Find out how to use coffee oil for skin care, hair growth, and muscle relaxation. Love to drink coffee? As long as your consumption is moderate, it’s probably good for you. In fact, research shows there are several benefits of drinking coffee. Many people are familiar with the fact that java contains antioxidants. What’s also more well known these days about coffee is that it’s a nootropic. Nootropics are compounds that enhance your brain’s function. But what’s not as well known about coffee is that its oil has several benefits as well. That’s right, coffee essential oil. Coffee probably isn’t in your collection of essential oils. But after reading this, you might be persuaded to buy a bottle. According to the researchers, these compounds improve fine lines, wrinkles, pigmentation, and overall appearance. Coffee essential oil is high in oleic acid. Oleic acid is a monounsaturated fatty acid. Olive oil also contains a high amount of oleic acid. If you have dry skin, coffee oil for skin can be a beneficial remedy. The oleic acid in this oil helps you absorb the nourishing oil. However, you should do a skin test with coffee essential oil. Place a tiny amount of it on your skin. 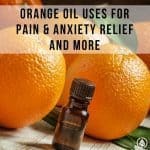 If you have a reaction, then you might not want to use the oil for skin problems. Instead of using coffee essential oil for skin directly, you can place about 10 drops of coffee oil in a warm bath. However, it smells just like a regular cup of coffee. Does the thought of taking a bath in a cup of coffee turns you off? Then add some other fragrant oils to the bath. 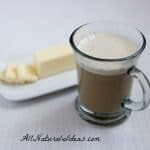 Is Coffee Essential Oil Pure? Don’t remember seeing coffee oil before? 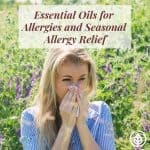 Perhaps it’s because most essential oil lines carry only oils that are pure extracts. Not to say the oil is impure. However, to get the whiff of coffee, the oil from the coffee bean is mechanically extracted. By comparison, most essential oils are steam-distilled. Many oils are purely for aromatic benefits. Some people really enjoy the smell of coffee. There’s lip balms infused with the oil from coffee. You can even find it infused in suntan oil and sunscreens, etc. And to release the aroma of the bean, most companies rely on machinery. However, as you’ll see below, you can make your own coffee oil without the need of heavy-duty equipment. There are companies that make theoil using carbon dioxide extraction. This method is perhaps less intrusive than mechanical extraction. Caffeine increases blood flow to the skin. And when you have more blood flow to the skin, it’s possible that expression lines won’t be as readily visible. Another benefit of increasing blood flow is increased metabolism. And if your metabolism is higher, that means you won’t store as much bodyfat. Coffee oil should never be ingested. Rather, it should be used topically or you can diffuse it. 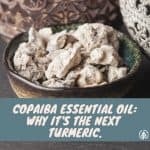 When you use it as a topical skin remedy, it might help constrict blood vessels. When blood vessels constrict in the eyes, this could reduce eye inflammation and puffiness. There are several all-natural ingredients you can use to grow hair. There’s sesame oil. Even blackstrap molasses, avocado oil, babassu oil and vitamin E can help. The oil from coffee beans might also help grow your hair. 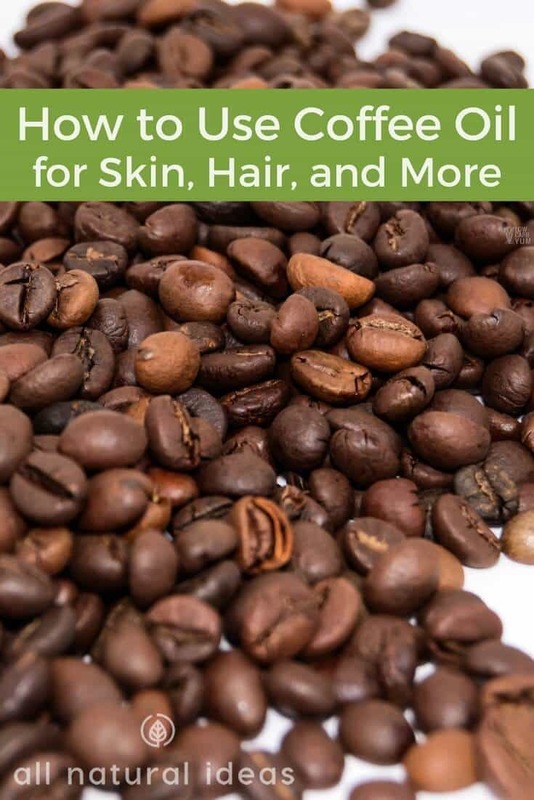 And similar to coffee oil for skin care not being just a folk myth (there’s research to prove it helps), the oil from java for hair growth has research to back it, too. Caffeine has growth-promoting effects on human hair follicles. 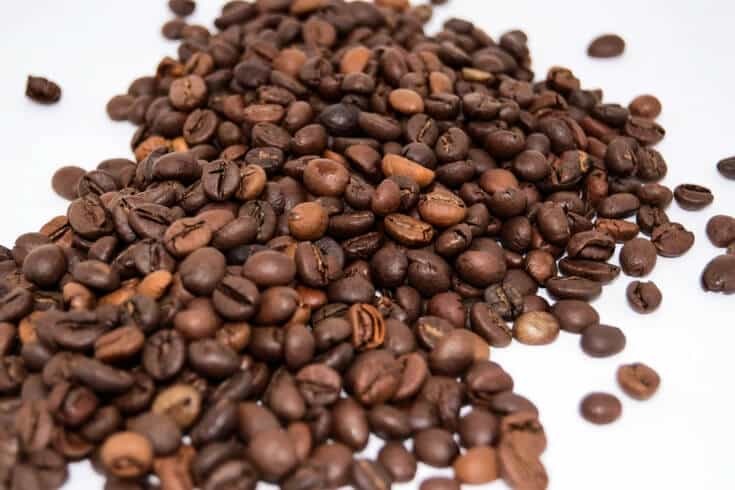 “Caffeine enhances hair shaft elongation, prolongs anagen duration and stimulates hair matrix keratinocyte proliferation,” says the researchers. An overproduction of testosterone leads to hair loss. 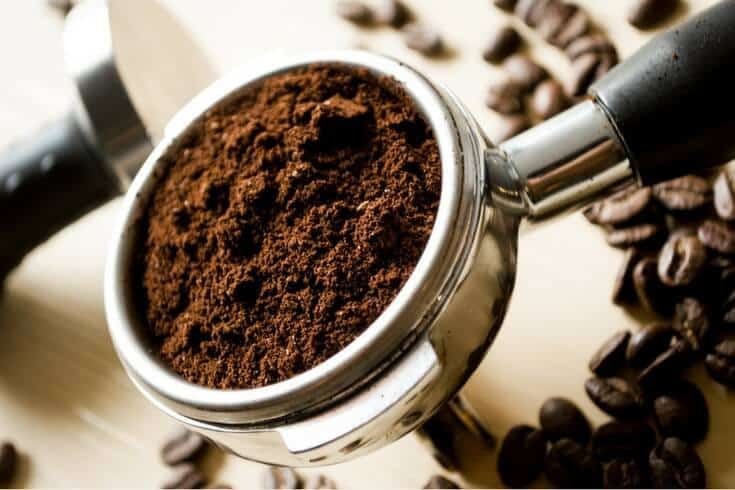 Researchers speculate caffeine counteracts testosterone-related hair loss. Because testosterone is much higher in males, you might think this benefit of this oil doesn’t pertain to women. On the contrary, the researchers conclude that females also benefit from this essential oil for hair growth. Most do it yourself blogs use a cold-blend method (also known as cold infusion) to make coffee oil. Cold-blending preserves the nutritional value. In comparison, heat extraction often results in the loss of essential nutrients and beneficial compounds. To make it, you need coffee and another dietary lipid such as olive or coconut. You’ll need about a full cup of olive or coconut lipids to about three-fourths cup of coffee. Combine the coffee and olive or coconut in a mason jar. Obviously, fashion the lid securely tight before shaking. Some people suggest storing the jar (at room temperature in a dark pantry) for up to 4 weeks. In addition, you’ll want to shake the jar just about every day to keep the mixture chemically active. Finally, you can strain the mixture through a coffee filter. You can also make the same concoction in a crockpot. Again, use roughly equal amounts olive juice and coffee. Slow cook for about 8 hours. If you’re at home during the day, stir the concoction occasionally.